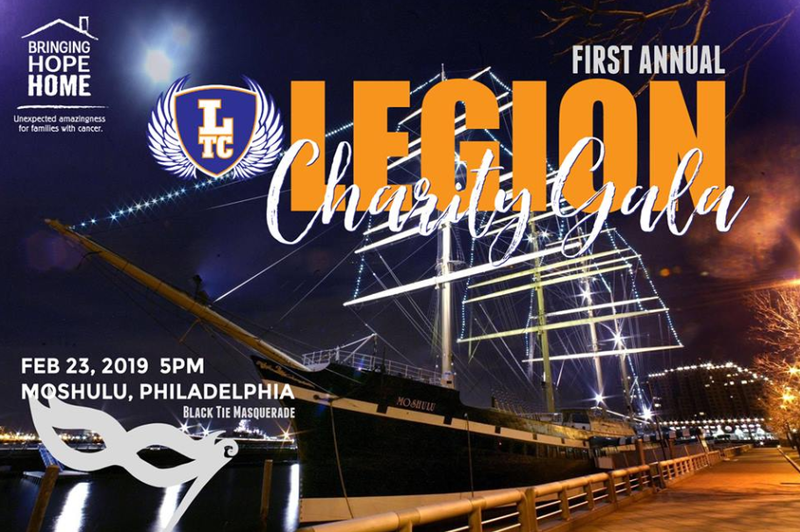 Legion Transformation Center is hosting their first annual charity gala to benefit Bringing Hope Home and support local families battling cancer! This inaugural event will be taking place at the Moshulu, a Philadelphia Landmark. The Black Tie Masquerade will be an amazing event including drinks, dancing, hors d’oeuvres, dinner, and desserts. Tickets are going fast for this fun filled night!